A month after I turned 3 years old, my mother and I moved to a little trailer in Evergreen, Virginia. She had just married my stepdad, Dennis, and this was our new home. Evergreen was less a town and more a village. In Evergreen, I learned how to ride my pink bike with its white wicker basket. I ran through the fields there and picked hard, bitter pears from our neighbor’s tree. I played in the woods near the railroad tracks, lying on the ground when a train passed so I could feel the rumble through my chest. Dennis would take me to a little white country store to buy candy out of glass jars. At Christmas, the post office had a special stamp with a green evergreen tree that they would use to stamp your Christmas card with. We moved a few miles away from Evergreen when I was 10 years old. But I still feel deeply tied to the community. Dennis is buried there, his grave just down the road from where our trailer once stood. I stood there on a wind-whipped March afternoon, feeling both close to my childhood and impossibly far away. Evergreen has consumed my thoughts today. Yesterday afternoon, a tornado swept through the area. It uprooted trees. Destroyed homes. Took the village I knew and left it in a shambles. This afternoon, I couldn’t tear myself away from the pictures of the destruction. I clicked and clicked and felt my chest tighten. It felt like a little piece of my childhood had died. The road I learned to ride my bike is impassable. The pear trees are ripped from their roots. The railroad tracks are silent. The country store, the post office shells of what they once were. I don’t know what recovery will look like for Evergreen. It is a village filled with hardworking farmers and laborers. I do believe they will rebuild and move on. But so many homes, so much history, has been destroyed. Those places I walked as a child can never be walked again. I worked on site today and was amazed at the local relief effort. While the officials are moving in resources, the locals are coming together and lending a helping hand. We cut trees, cleared debris and repaired roofs with what limited tools and materials that we could find. While we were all in shock looking at the devastation, we worked to mitigate the damage. I worked with people from Lynchburg, Spout Springs, Phenix, and three other locals. We all brought different talents and skills but we worked as a team. I’m so PROUD to live where I do! All I have to say about that is “ditto”! I have the same feelings about Evergreen. We moved there when I was 3, and moved to the Rocks area when I was 14, so essentially, it was all of my childhood. It was fun growing up with Dennis, and all of the other neighborhood kids.. There were at least seven of us that were in the class of 1973. I have always taken my kids through there on the way home, and to Christmas events, etc. I have said many times that it was the ideal situation in which to raise a family. It was rural, but still a village….the best of both. We do need to pray for everyone touched by this tragedy. Did you know that Central Church was also ruined? That was one of Daddy’s churches. Heartbreaking! 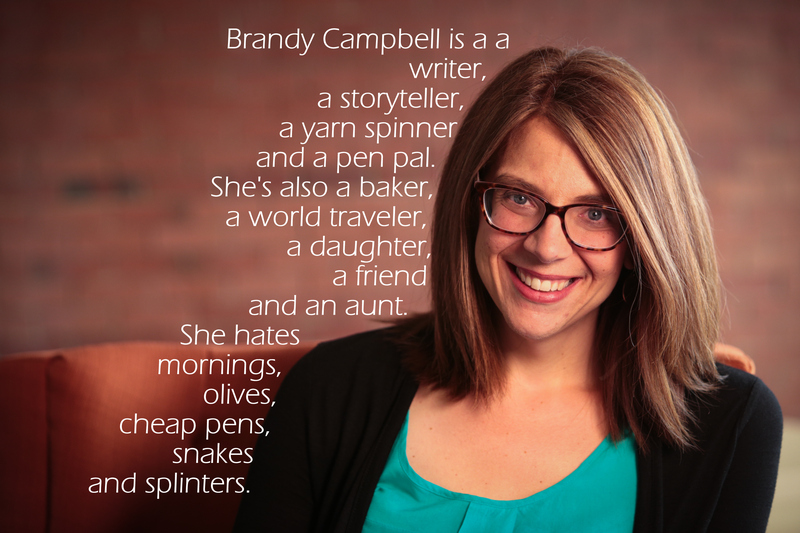 I loved your blog…thanks, Brandy! Oh, gosh, Brandy. This does hit close to home for you on several levels. This piece is a lovely tribute to the little village of your youth. Brandy this was wonderful what a sweet article you wrote. Praying for all.